redesign and improve this page. For any advice that can help us improve. Please join up and help spread the word about us. We need all the support we can get to grow and help other people's lives. We are looking for people with various skills to help improve our community. If you would like to help please read the thread here. We are having various giveaways in the forum to pioneering active users with lots of Steam keys & Cosplay workshop books. Please click the images below to read about who we are. 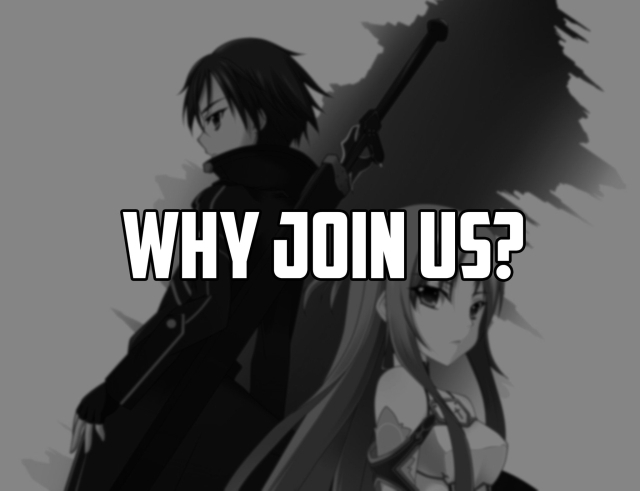 Our goals are to bring like minded and related people together in the interests of Anime, Cosplayers, Japanese culture, PC and Console gamers and people with technical and other backgrounds together to share our passions and grow together. We also are a support community supporting people and helping them grow through various mental health and other issues such as anxiety and depression, who also share these same passions and interests. Our community aims to be a friendly open minded caring community away from the general saltiness and crud that the internet can be. We offer a safe environment where people can chat and share their interests and lives with each other with the upmost respect given without the usual bullying or trolling that goes on in various communities. We offer various areas and services for members to interact with and help each other out and to relax and just share whats on their minds with each other. We are always looking to listen and grow our community with new features and services to cater more to members specific requirements and have many ideas ourselves for the future to bring together and grow both our and the wider general community together. The simplest way to help is to just share knowledge of our community with others and help us to grow. 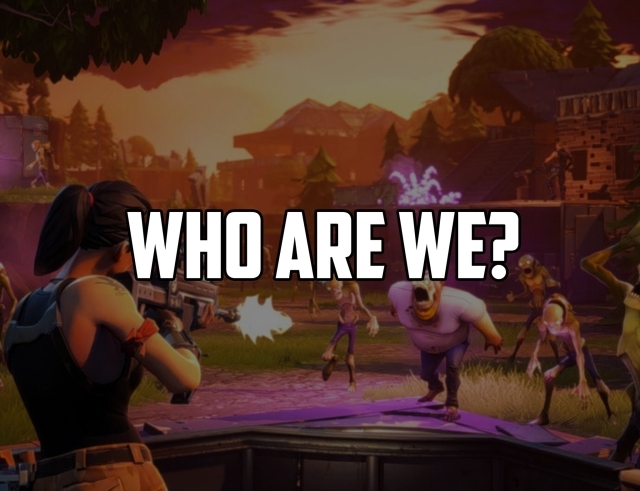 We also have a dedicated forum for members to post any feedback and suggestions on their mind for our community and to help us directly with things like wording and input onto this site and its features, as well we are open to people joining our dedicated team to help out in areas of need. 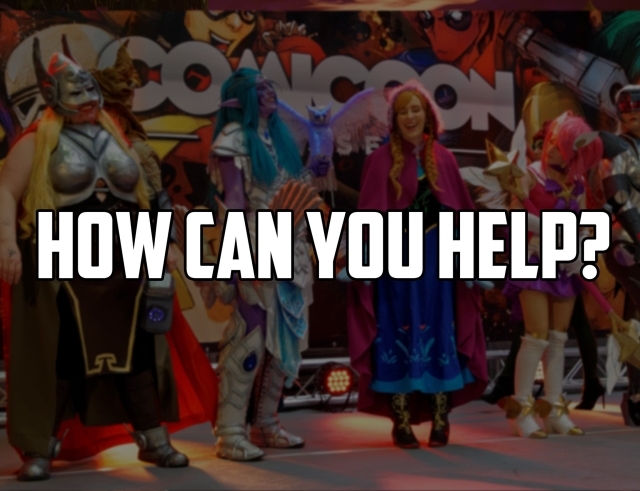 For those who are more pasionate about helping us, we are always open to hearing what you might have to offer us and our community, so feel free to contact us with what you can offer. This website has been designed by us inhouse by our staff and partnered developers under various licenses. As permitted by the copyright law applicable to you, you may not reproduce or communicate any of the content on this website, including files downloadable from this website, without the permission of the copyright owner. We also use and show works that under creative commons and other items specifically listed below which have there own copyrite information that remain intact and you must follow. Various content on this website might have been sourced online or from various other sources and is used within their original Creative Commons and respective licenses. Under the individual sources creative commons or other licenses, all images and material used on this page is allowed to be used, remixed and redistributed in a way that is not degrading to the original authors or causes any harm to anyone, The material can be used for personal and commercial purposes as long as the original licenses and attribution ramain intact. Under creative commons and other licenses the original authors do not license or endorse any works on this page or future works of these materials. These images have been modified and the the logo has been created by: Papiolti for use on this site under there respective licenses. This website has been developed using Bootstrap Studio and extra coding is done and compiled and sourced from various online examples and discussions by hand by our staff. Below is the website Template and Component excert of the Bootstrap Studio license which can be found here. These components covers the actual use of assets used within the software. 4.1 The software includes a collection of templates and premade components created by Zine EOOD (referred to as "templates and components" below). 4.2.1 Customer may not resell these templates and components. 4.2.2 Customer may not sell templates based on or containing our templates and components.